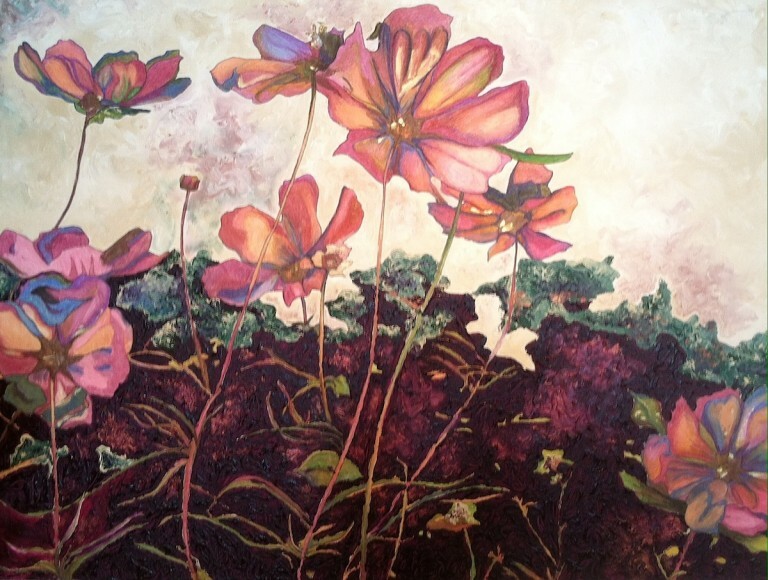 Exhibition of art inspired by botany, horticulture, and nature featuring artists from the National Association of Women Artists, Massachusetts Chapter. Botanica includes 47 works of art by 24 artists in a range of mediums such as drawing, painting, and sculpture. 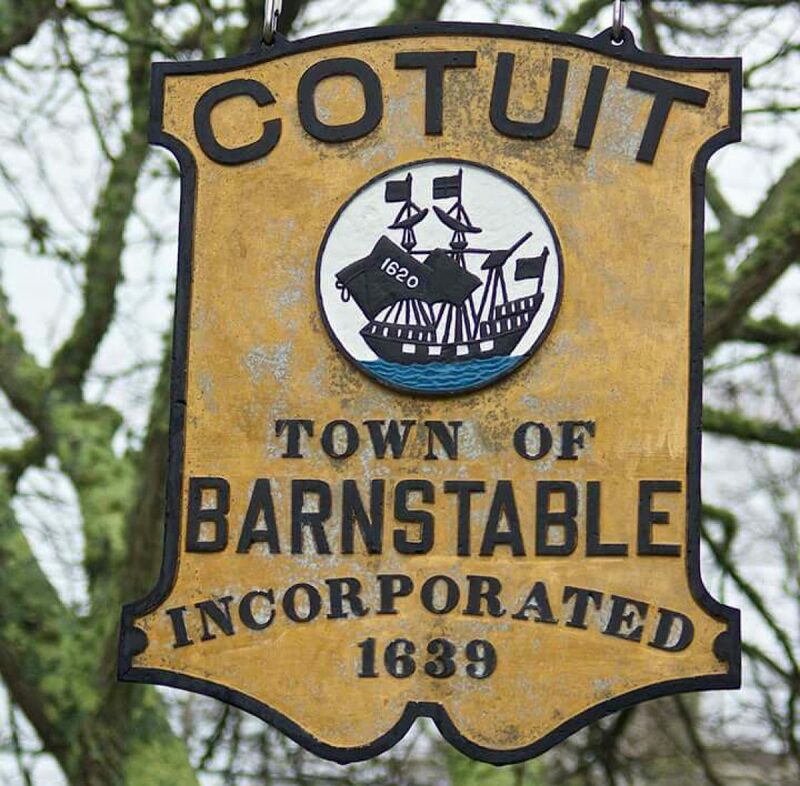 A free public reception with the artists will be held on Friday, October 7 from 5:30 to 7:00pm at the Cahoon Museum, 4676 Falmouth Road in Cotuit.